Hens and Hooves: Happy Birthday to Clover and Bo! Today is Clover and Bo's Birthday! 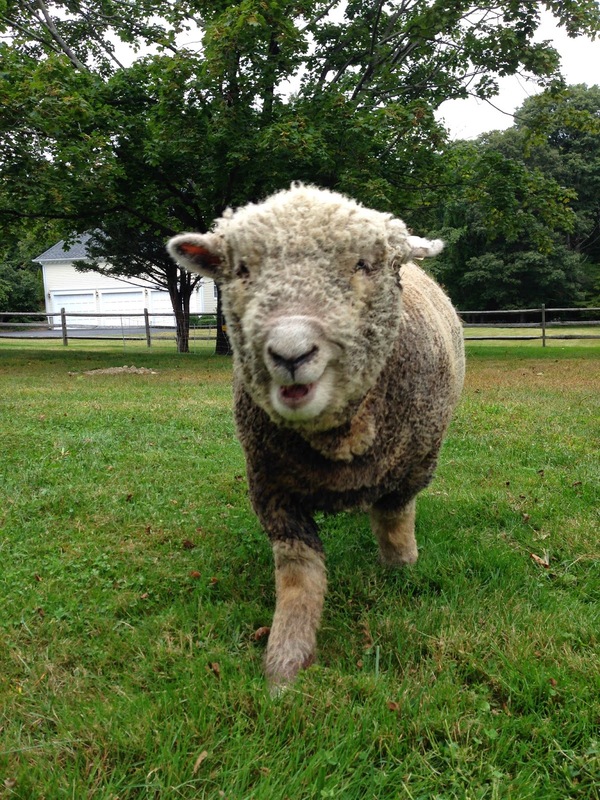 Clover and Bo are our two Southdown Babydoll Sheep! Today these twins will be turning 2 years old! We got them a year ago the day after their birthday, so we will share all our memories with them in the past year in some fun photos below. These two friendly twins have made many people smile, and make our lives very interesting.